“This has been a dream of mine for two years,” the Israeli consul confided to me a few nights ago. At this point I don’t know what you’re thinking, but it wasn’t a secret military mission we were talking about. It was wine. Of course. This slight-but-compact diplomat, dressed in a well-fitting dark suit, was Yehuda Yaakov, Consul General of Israel to New England. We were chatting in the wine cellar at one of New England’s premier seafood restaurants, Legal Sea Foods, in Boston. The consul’s dream, he told me, was to place high quality Israeli wines on the wine lists at top-tier restaurants here in the U.S.
That got me wondering: how do wines get on a wine list at a restaurant? Specifically at a restaurant group like Legal Sea Foods, one that has prided itself on its wine selection for several decades. This Boston-based group has 33 restaurants in 6 states plus Washington, DC. Its largest location, Park Square Plaza in Boston, has 1,000 wines. 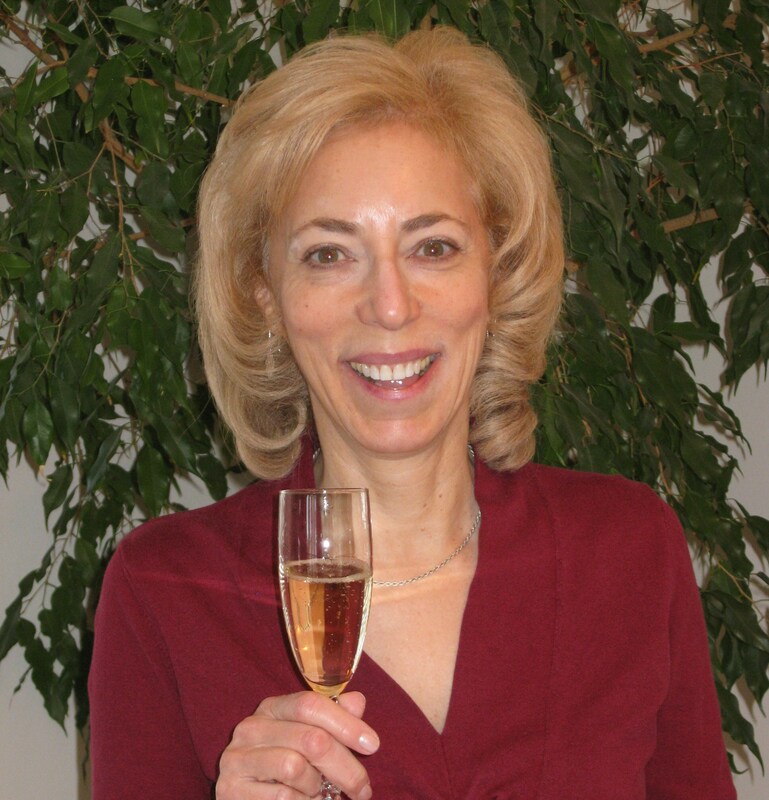 So I asked Sandy Block, Legal Sea Foods’ Beverage VP for the past dozen years. He is a compact man with prematurely white hair and an endearing, professorial manner that fronts a wealth of knowledge: Block also holds the illustrious Master of Wine (MW) credential. Then Block assembles a tasting panel of eight or ten people who work for him. We get a pretty good consensus 50-60% of the time,” Block reports. “Other times [the votes are] pretty close.” In that case “we might retaste or look at the pricepoint” to make a final decision. The next category is Legal Sea Foods’ proprietary wines. This is about 15% of the wine list. Block explains, “These are wines that we craft and we blend in partnership with various wine suppliers…They fit our specs, to match our wine and food.” For example, in tasting New Zealand Sauvignon Blancs, a number of years ago Block noticed that these wines were getting “way to tropical or sweet. So we partnered with a New Zealand producer.” They produce a wine that is better suited the vision of this restaurant group; the producer remains anonymous because of the pricepoint of this wine. There was a similar issue with Malbecs from Mendoza. “They were starting to taste thin,” Block says. So Legal Sea Foods partnered up with a Mendoza producer (also anonymous) to get the style Malbec they preferred. The third category Block calls “iconic wines” – another 15% or so of the wines on the list. These include higher priced, more famous wines such as Cloudy Bay, Cakebread and Phelps. “We don’t sell a lot of them and I don’t need to taste them all the time, Block says. “But we always have those wines on our list,” Block says. He also has “a lot of wines from Spain, from the Levante area and obscure appellations, primarily made with garnacha, sometimes monastrell, like the Tres Picos Garnacha from Campo de Borja. Talking about lesser known varieties, Block says, “I love Sylvaner and most people are like ‘What’s that?’ but I think it works really well with our shellfish.” When choosing a less well known wine, Block says, “I always try to have a hook.” For this wine, he looked to Domaine Weinbach, already known for its Alsace Riesling, and got their Sylavaner. And finally, we come back to the Israeli wines. After New England Israeli Consul Yehuda Yaakov discovered that Legal Sea Foods was across the street from the consulate, he went to the restaurant group owner Roger Berkowitz, who referred him to Block. “It was like the first time I went to New Zealand,” Block recalls. “Something happens when you see the terroir, the land.” He traveled around the country, looking at vineyards,soil types, elevations, growing conditions and wineries. By his own estimate he tasted around 100 wines. 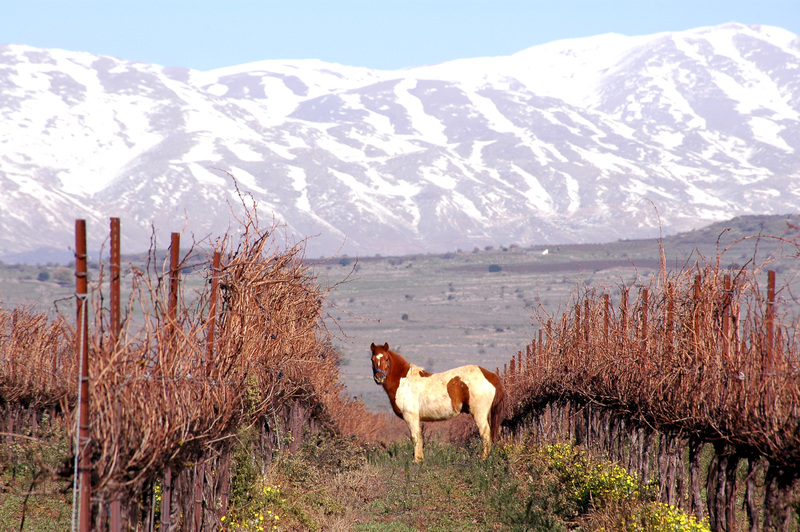 Israel currently has about 10 major wineries; the oldest of them dates back to the 1890s. There are also about 250 boutique wineries, most of them established in the past 15 years. 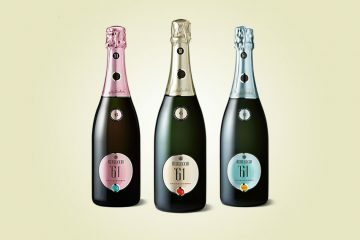 I tasted the three wines the other night, at Legal Sea Foods in Park Square, Boston, and what stood out to me were the strong aromatic components in all three wines. First, the 2013 Yarden Katzrin Chardonnay from Galillee, with smoke, vanilla and butter in aroma and flavor. 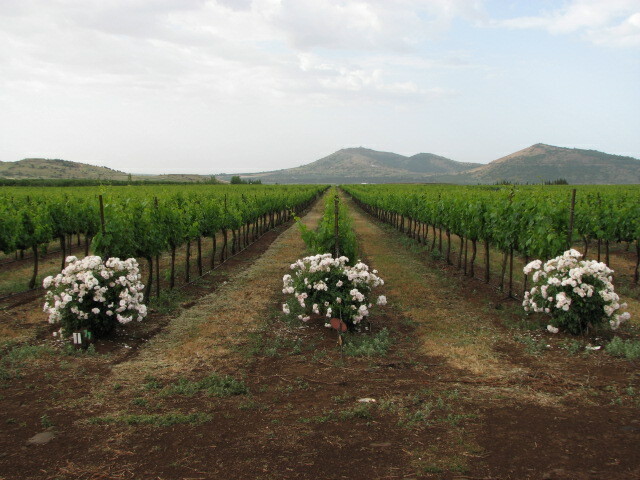 This winery was established in 1983 and the grapes are grown on classic tuff (volcanic) soil. This chardonnay positively begs for food; Block suggests a meaty fish like swordfish. The 2014 Gva’ot Cabernet Sauvignon comes from the hills north of Jerusalem with vineyards at 700-900 meters [2,700-3,000 feet] at a winery that was founded in 2005. This wine also contains about 10% merlot. Beginning aromas of cedar, chocolate and cherry translate to juicy cherry flavors on the palate, with integrated tannins and a nice acidity brightening the finish. Block said it is made with a long, slow, cold fermentation, more in a Bordeaux style than California giving it “leafy, flowery notes” (no wonder I liked it). 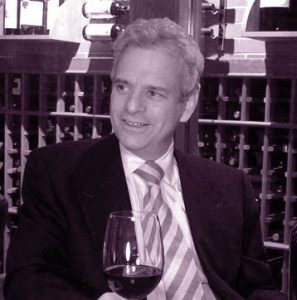 Block says that for these wines – in fact for all the categories including his iconic wines, “My pricing philosophy is a little lower than most people.” For example, a glass of the iconic Taittinger Champagne is around $12.50” – the lowest I’ve heard in recent memory.